This is FRONT ROW: 2016 "Wearable Art" tickets on sale NOW! 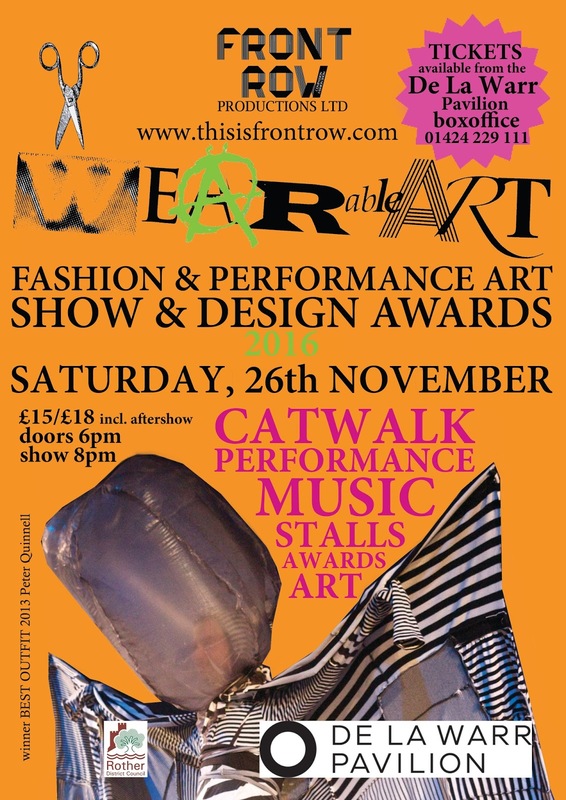 2016 "Wearable Art" tickets on sale NOW! present this year's event flyer!